You may have noticed that in the last couple of years, there’s been an effort by some conservatives to extend rights of “personhood” to entities many of us don’t regard as persons, namely corporations and zygotes. Corporations and zygotes are not conceptually related, but, nonetheless, the extension of personhood rights to corporations may pave the way for the extension of personhood rights to zygotes. The latter action would, of course, limit the autonomy and reproductive rights of real persons, namely women.  Before going any further, let me note that CFI is a non-partisan organization. We don’t endorse candidates or parties. However, that doesn’t prevent me from commenting on issues, including the way in which certain issues are manipulated by some (not all) elements of the Republican Party. The sad and obvious fact is that many in the GOP believe they can’t elect their candidates unless they have the support of social conservatives and can spend truckloads of money persuading people to buy into the reactionary agenda of the social conservatives (and they may be right about this political reality). And the desired truckloads of money have pulled up in time for this election cycle. The 2010 Supreme Court decision in Citizens United effectively provided corporations with the right to make unlimited expenditures on the ground that they enjoy the same free speech rights as natural persons. That corporations are to be treated as the equivalent of persons for some purposes is well-established in the law. But prior to Citizens United this had been regarded simply as a convenient legal fiction; it allows corporations to sue and be sued, provides for limited liability for shareholders, etc. In other words, this legal fiction made practical sense for commercial purposes. Citizens United transformed this legal fiction into a bizarre metaphysical mandate, which has now given us minimally regulated Super PACs and the corrupting influence of unlimited corporate dollars in political campaigns. Although the Democratic Party has its own group of corporate supporters and sponsors, everyone recognizes that the GOP is considered the more pro-business party, and with some justification. Arguably, some of the economic proposals put forward by Republicans should be given serious consideration (I take no position on these), but the received wisdom is that Americans will not elect someone perceived solely as a pro-business candidate—so cue the zygotes and fetuses. Those in the Religious Right care deeply about their “values”—so deeply that they can be counted on to vote against their own economic self-interest provided they have the assurance that a candidate will try to impose their religious dogmas on all of us. So the alliance of business interests with the Religious Right that was baptized by Nixon, and confirmed by Reagan, now appears to be officially ordained. Not unexpectedly, all the major GOP candidates are bending over backwards to court the votes of social conservatives. They all oppose Roe v. Wade (as well as embryonic stem cell research), arguing that zygotes are human beings. Moreover, “protect the zygote” is a cry heard not only at the presidential campaign level, but in races for Congress and state legislatures. Bills and ballot measures are being pushed to declare the zygote a person. On Tuesday, the Virginia House of Delegates adopted such a bill. Declaring the zygote a person doesn’t even rise to the level of a legal fiction. From a biological standpoint, it’s just nonsense. But this nonsense stands at least some chance of obtaining legal recognition due in part to the prior grant of personhood status to corporations. Perhaps one day there will be a constitutional amendment requiring corporations and zygotes to be counted as persons for census purposes. At the same time, it might be specified that women should be counted as 3/5 of a person—to reflect the underlying reality.